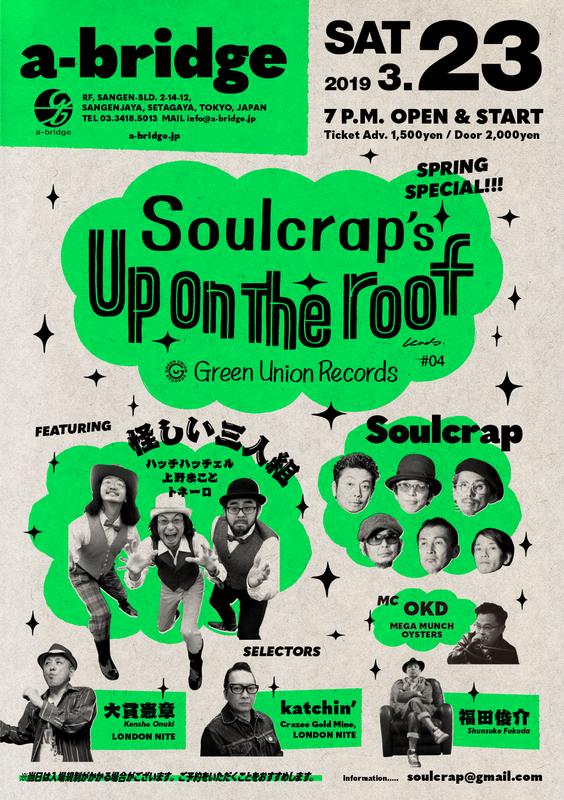 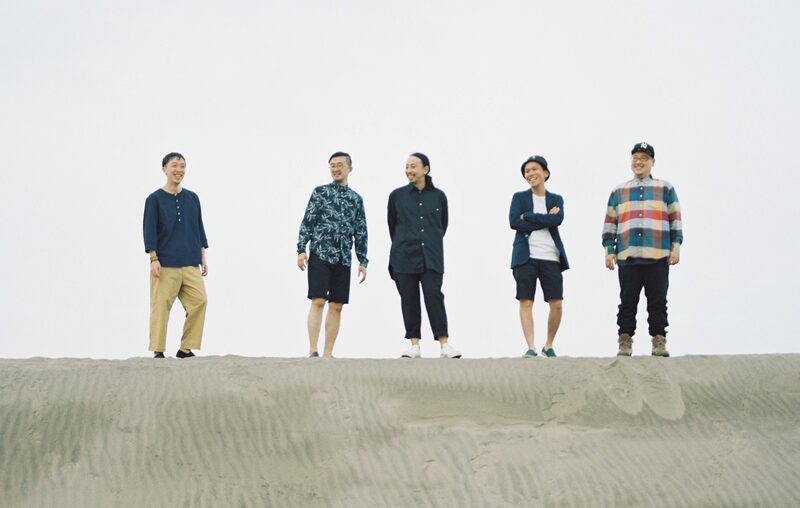 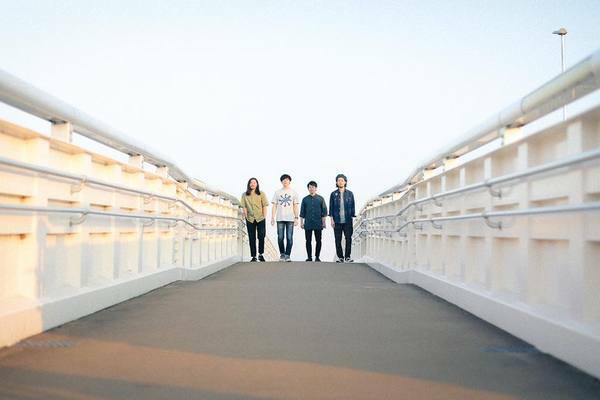 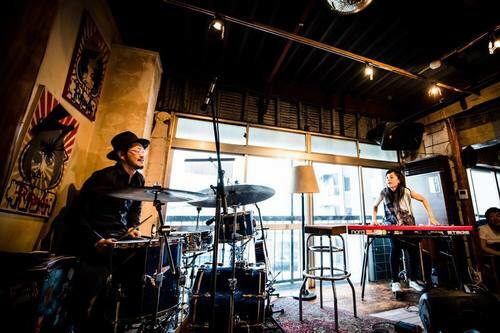 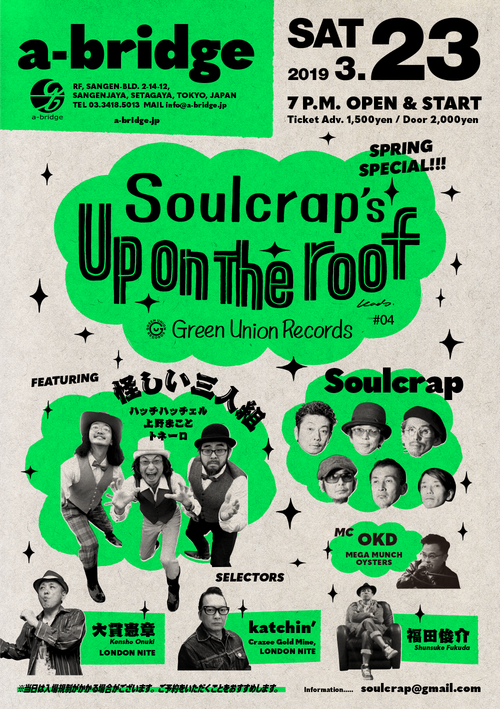 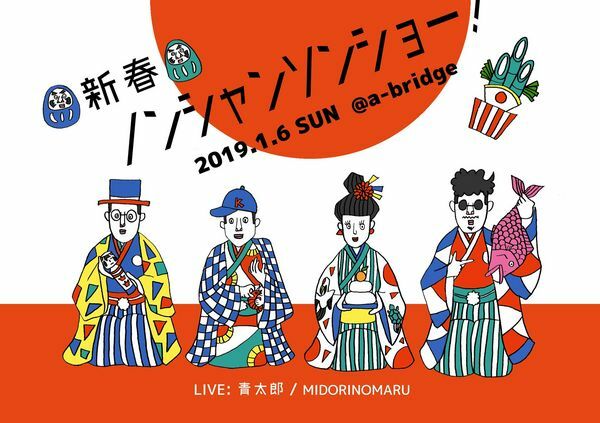 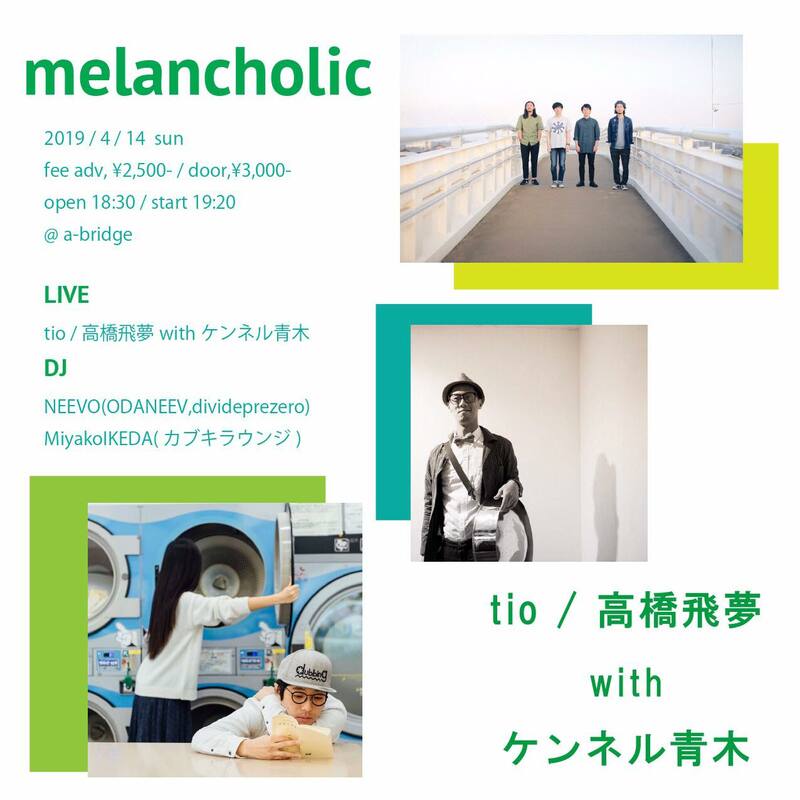 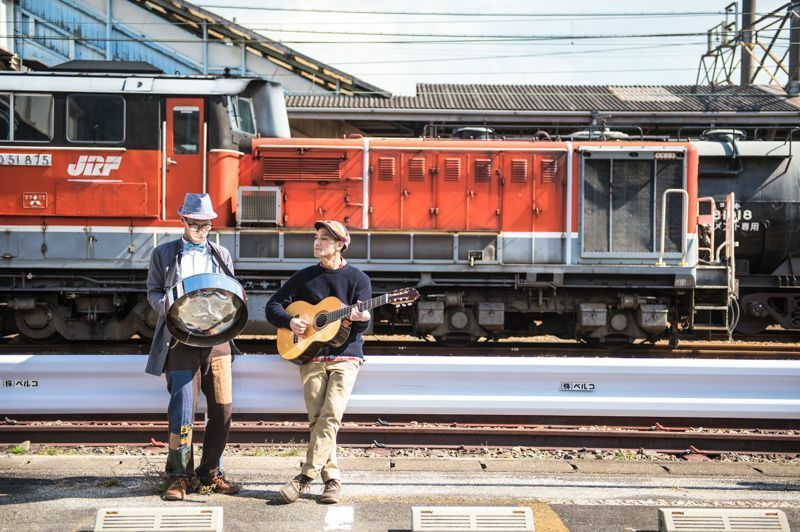 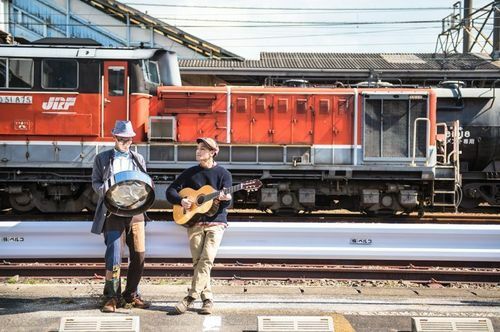 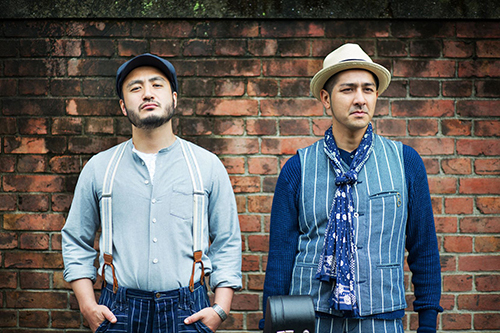 EVENT TITLE：Green Union Records Presents Soulcrap's "Up On The Roof Vol.4"
Soulcrap's "Up On The Roof Vol.4"
The 4th Anniversary Special Festival !! 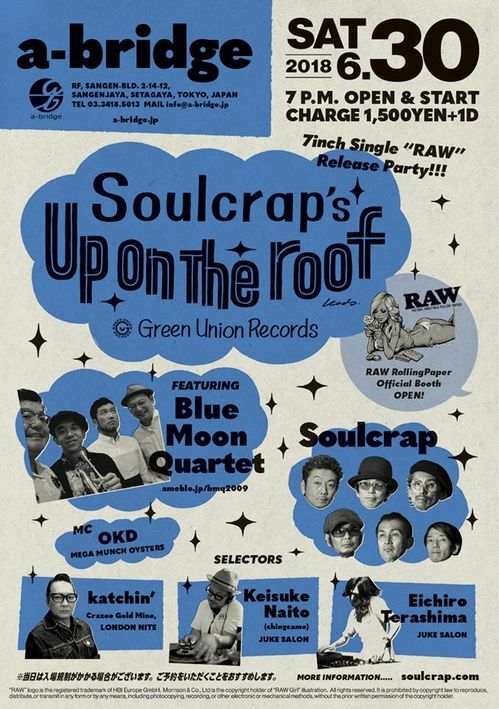 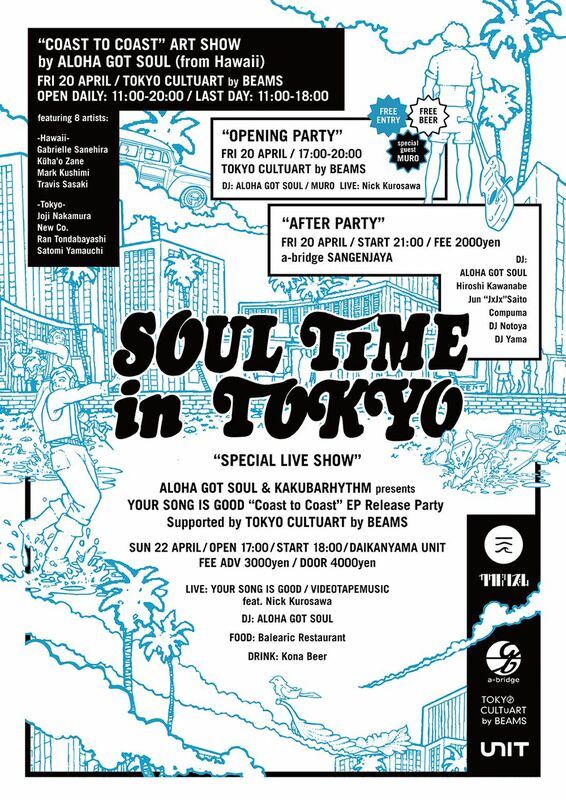 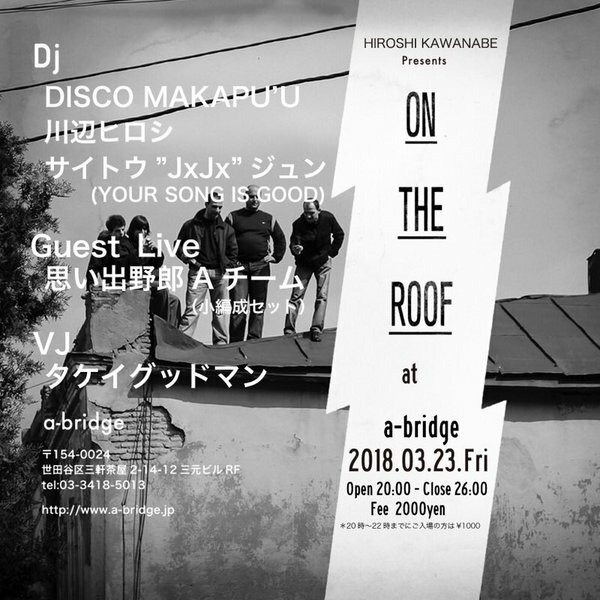 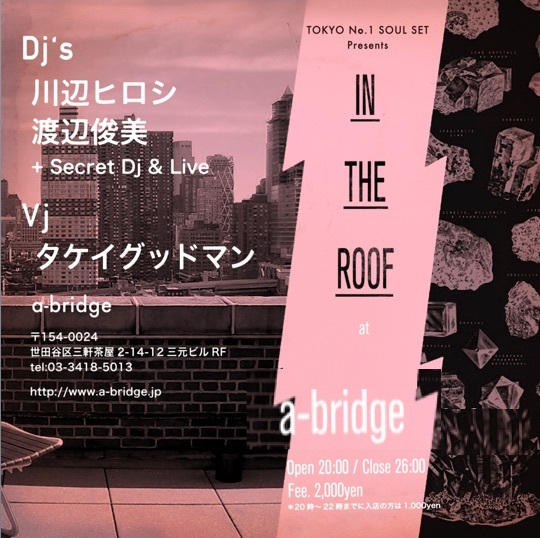 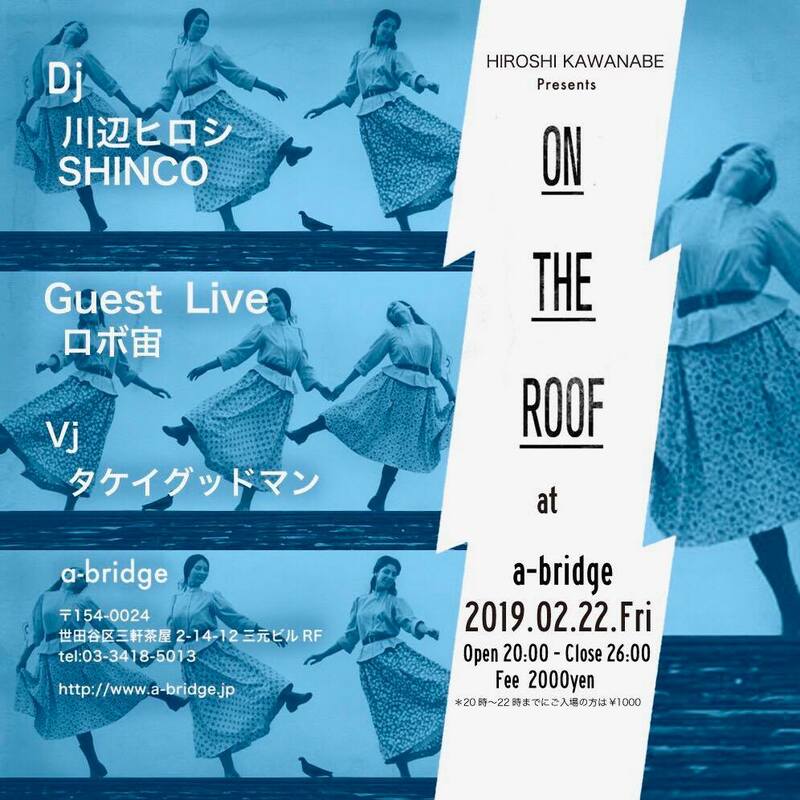 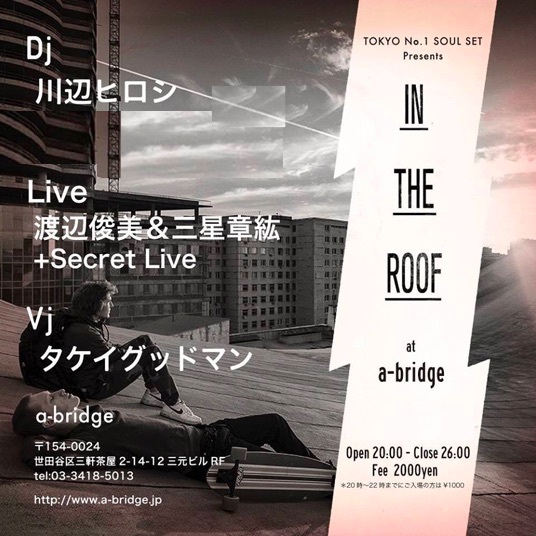 EVENT TITLE：HIROSHI KAWANABE Presents "ON THE ROOF"
EVENT TITLE：TOKYO No.1 SOUL SET PRESENTS "IN THE ROOF"
EVENT TITLE：Soulcrap's "Up On The Roof Vol.3"
Soulcrap's "Up On The Roof Vol.3"
EVENT TITLE：KAWANABE HIROSHI PRESENTS "ON THE ROOF"
EVENT TITLE："SOUL TIME IN TOKYO"
EVENT TITLE：【Soul Flava !! 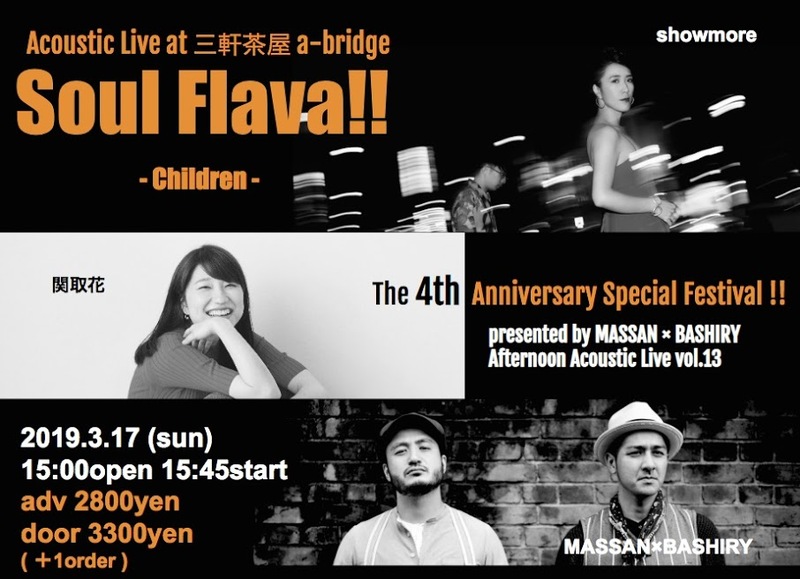 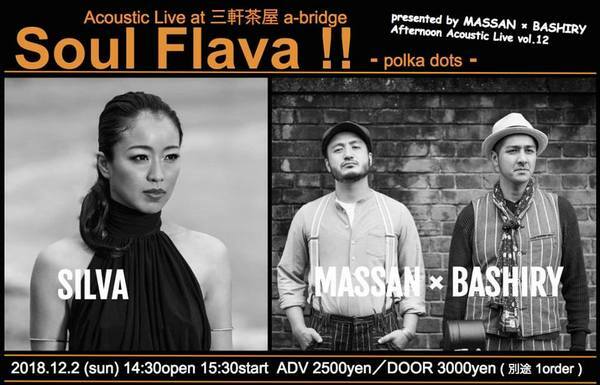 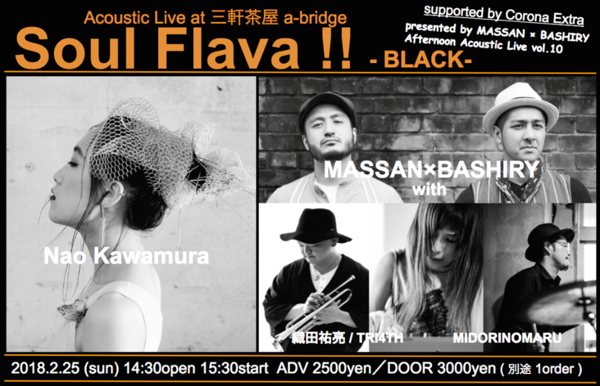 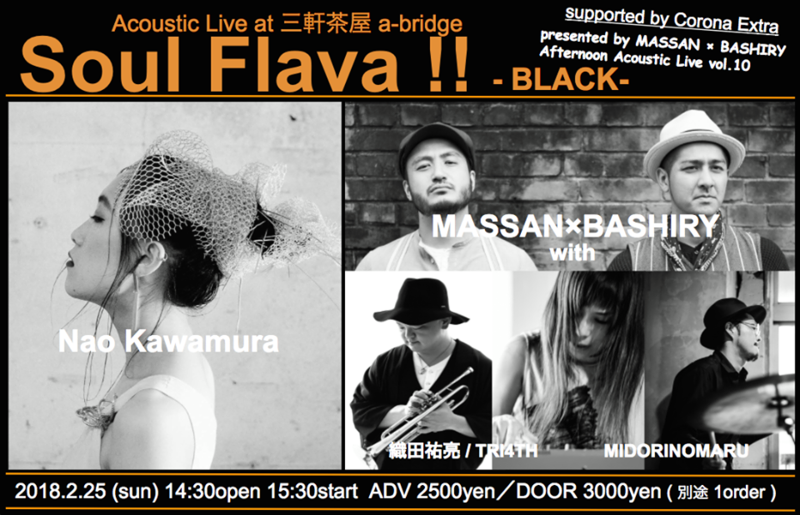 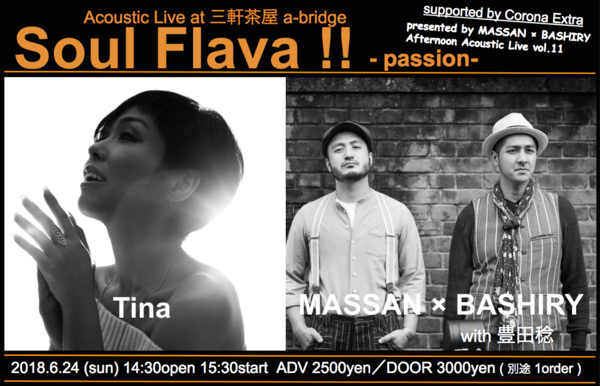 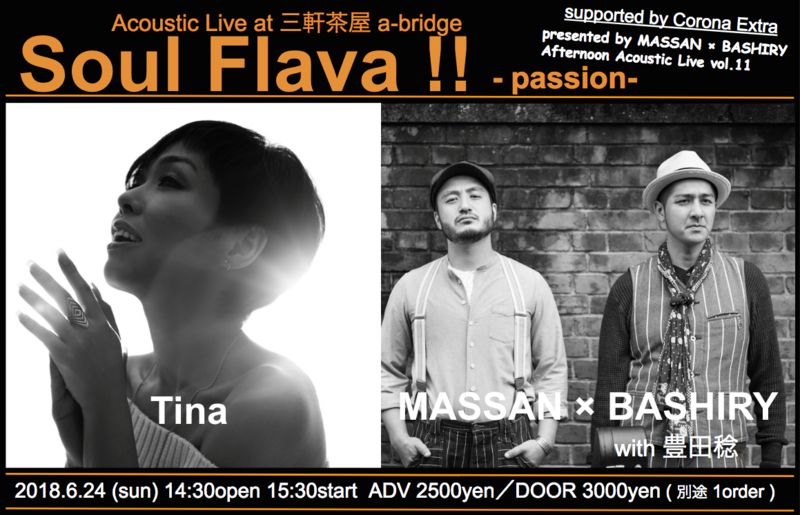 vol.10 -BLACK- 】 Soul Flava!! 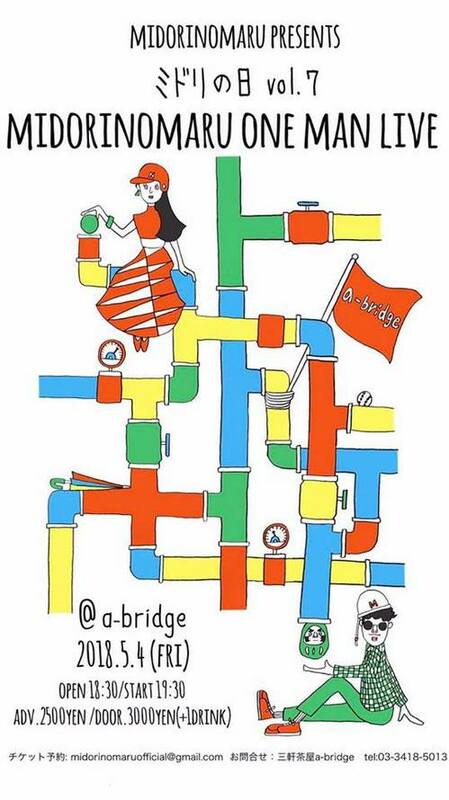 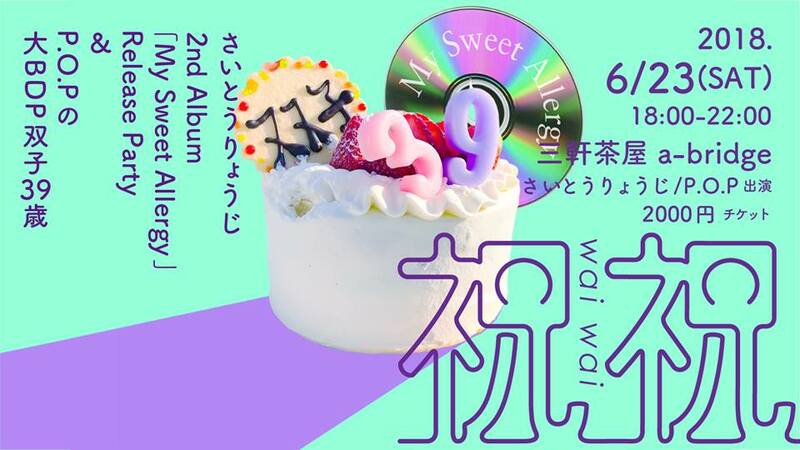 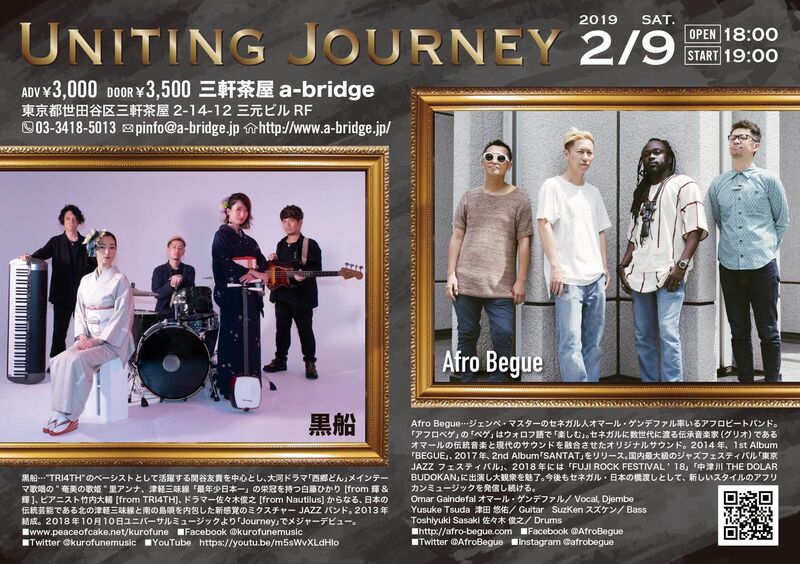 3nd anniversary.